Nature’s Lab and Fresh Off the Bud are pleased to offer this potent collaboration: Fresh Off the Bud Sour Sunset Live Resin Sauce. This Live Resin Sauce captures the essence of Sour Sunset in flavor, aromatics, and effects. Experience the unique, fruity combination of berries and diesel with sweet and sour as you melt the sauce in your banger. 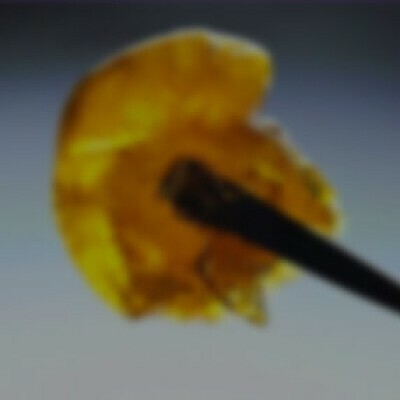 One dab will send you into euphoric bliss and have you feeling energized and social.